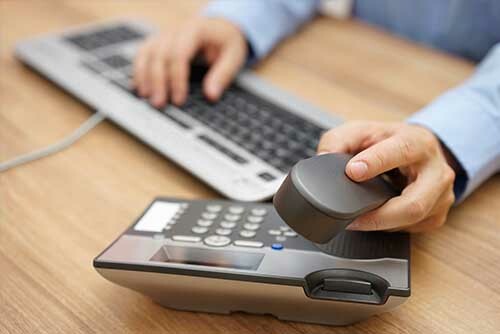 Planning an Office Move in London? Moving your business to a new office location requires careful planning and preparation. Fortunately, we have the skills and expertise to make your move a seamless and convenient one. 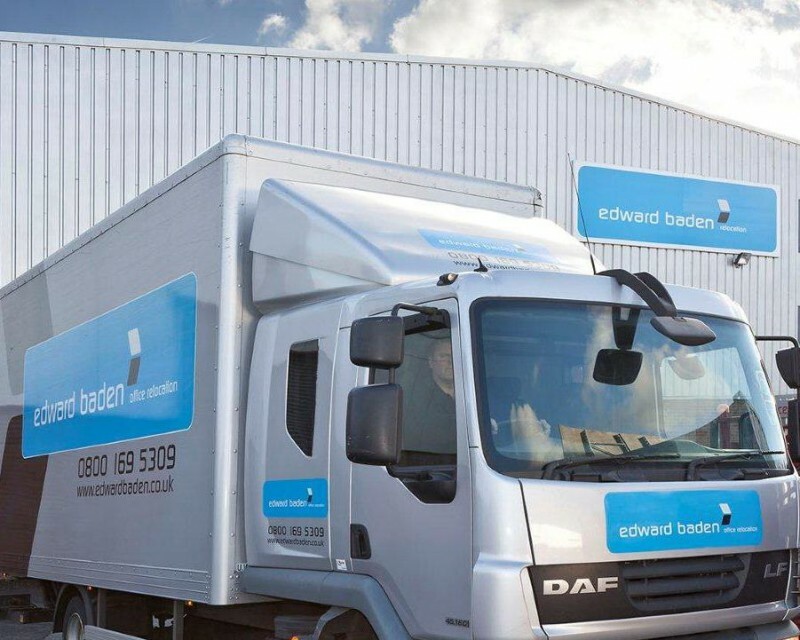 Here at Edward Baden, we have a dedicated skilled team of business removal experts who will help you move your office, workforce, business documents and assets anywhere in, to and from London. We will work hand in hand with you to deliver a swift and well-planned office removal move covering all aspects from pre-planning, relocation day, and post move. 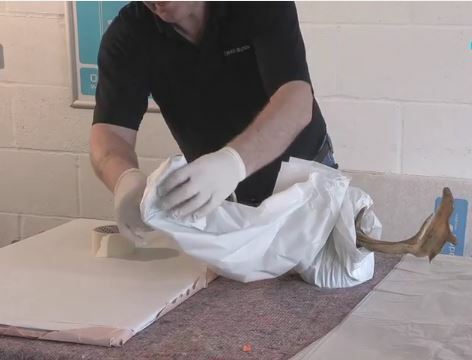 See our range of complementary services, from document archiving to crate hire and fine art storage.